Welcome to Musky Mastery Fishing Guide Service! As a high school science teacher I truly enjoy the art of teaching and it has shaped the way I approach guiding. My goal is for you to walk away with a firm understanding of the techniques we applied during our trip and the confidence to go out on your own and use these skills to be successful. For me catching a giant musky is one of life’s greatest experiences and I have dedicated the last decade of my life to better understanding these elusive predators. I can find action for the beginning angler who wants to catch their first musky or I can take you on a trophy hunt in search of a true monster. While we are on the water, I will show you the latest techniques and tips that will help you become a more successful angler. 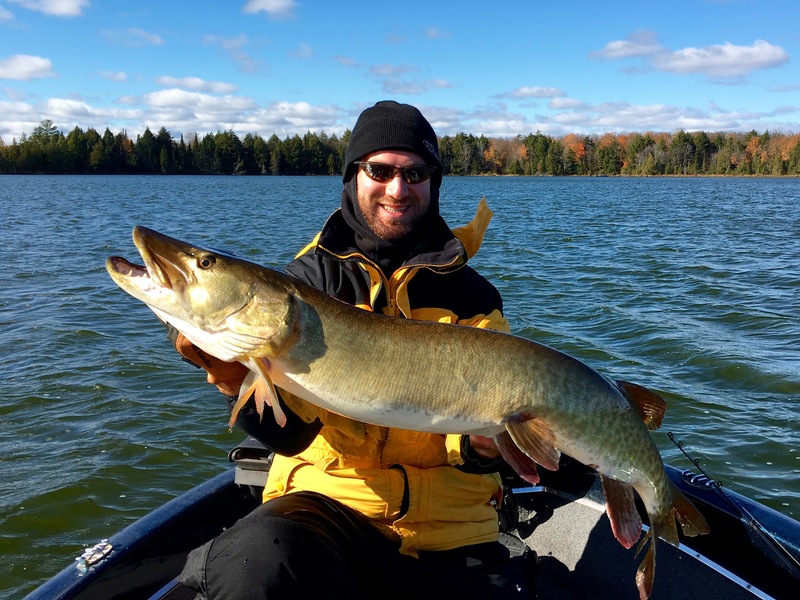 Knowledge is Power, and the more you are able to understand the musky’s seasonal behavior and tendencies, the more you will be putting in the boat. 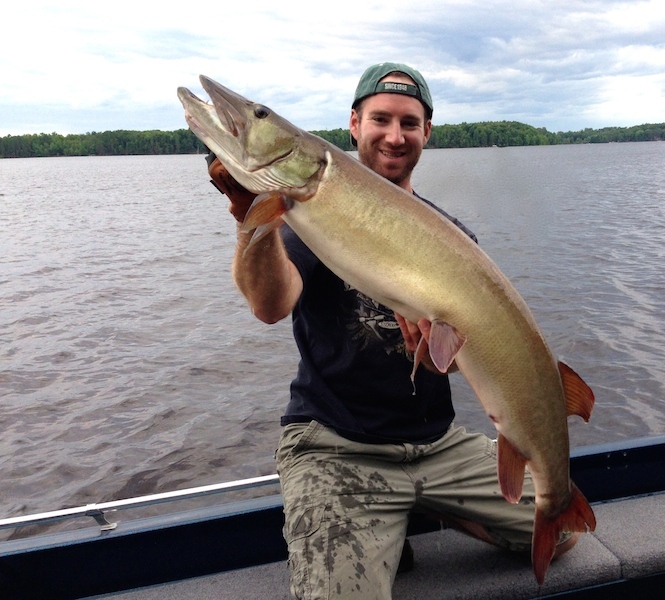 I have a true passion for fishing and if you’re like me, it doesn’t get any better than a big musky following your topwater in only to hit it right by the side of the boat. 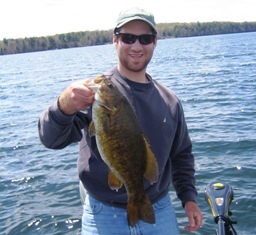 Smallmouth Bass Fishing at its Finest!